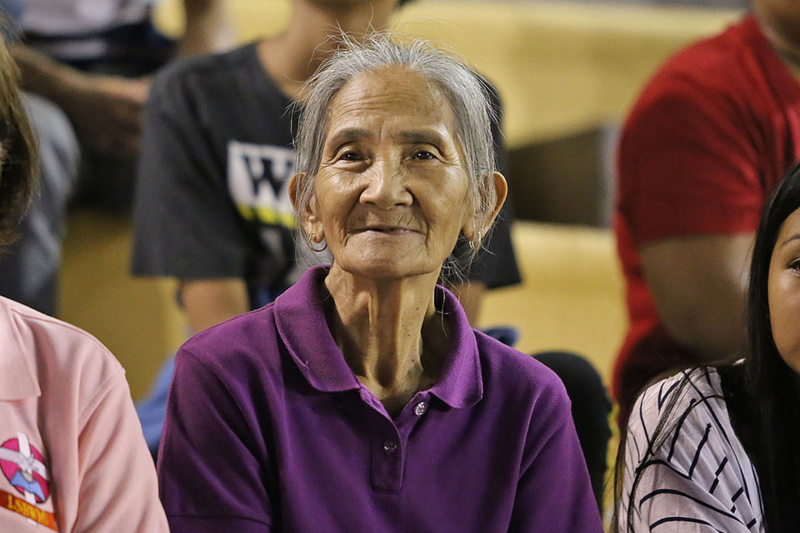 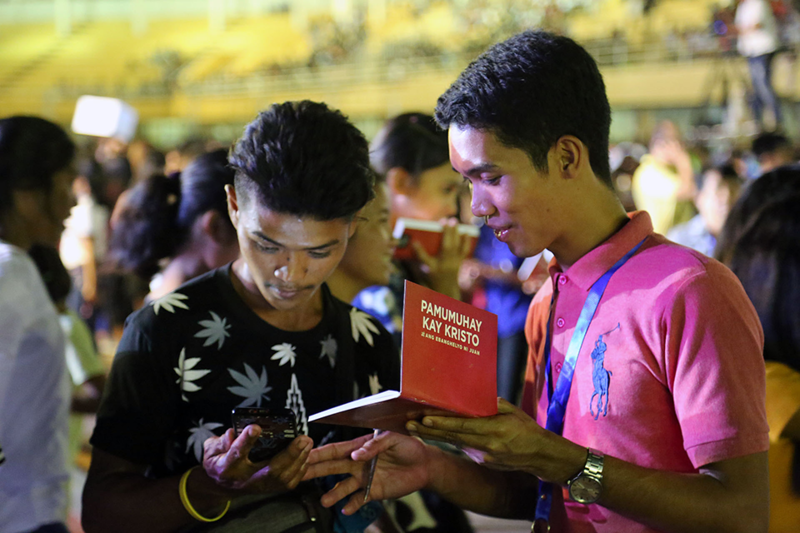 Those gathered for the evangelistic event listened intently to the Gospel message. 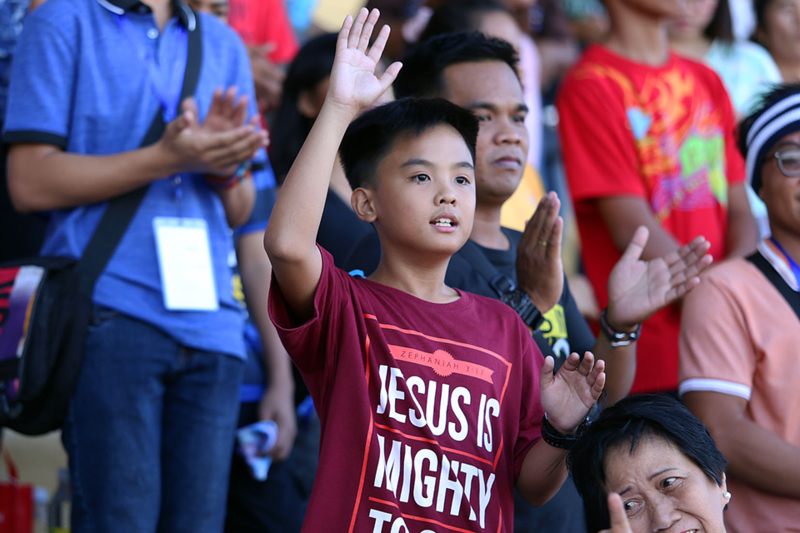 “God paid the price through His Son’s death so He can give us salvation as a free gift. 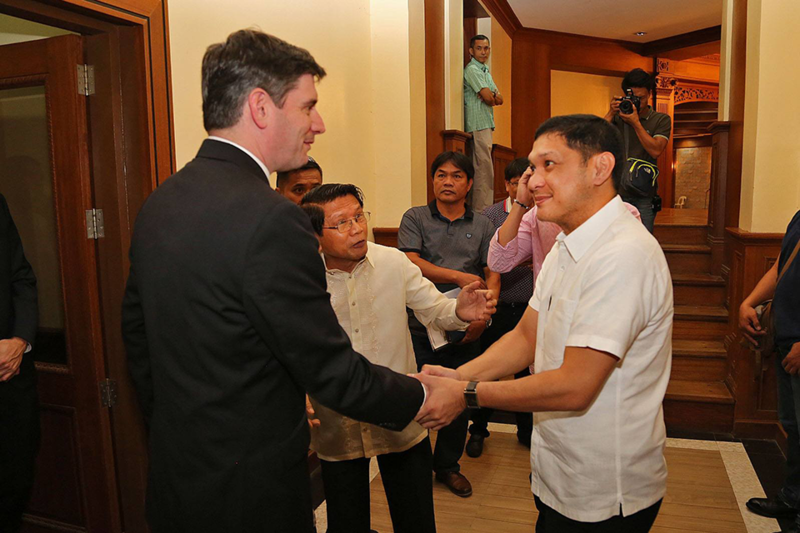 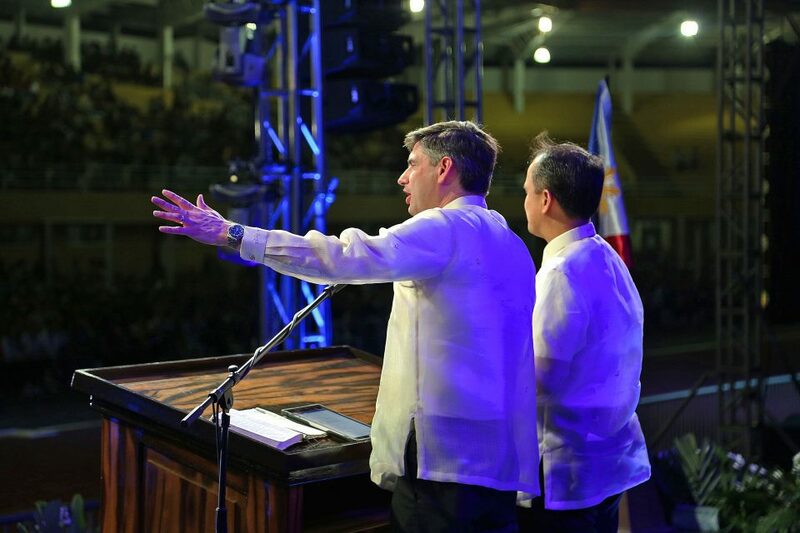 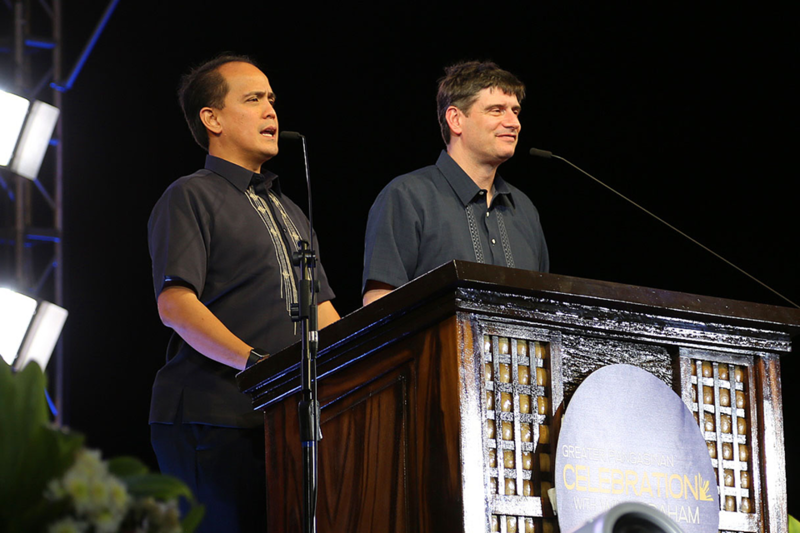 Are you willing to accept it tonight?” Will Graham said, inviting the Filipino people into a personal relationship with Jesus Christ. 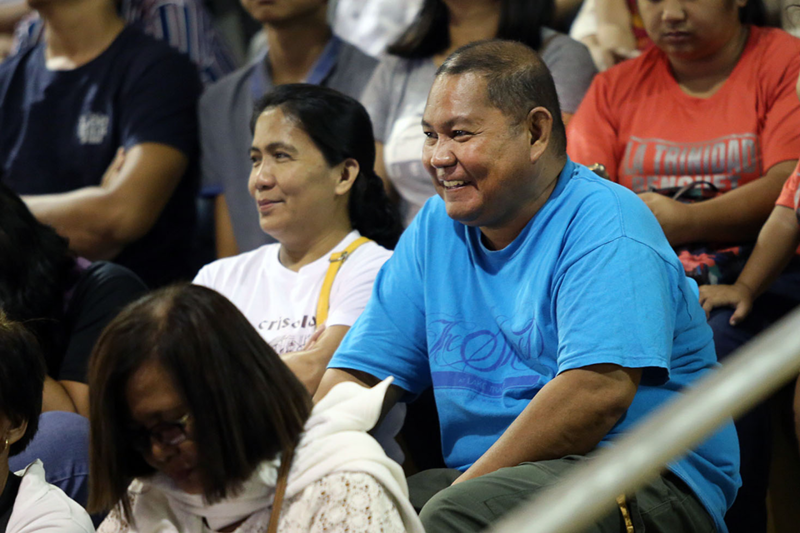 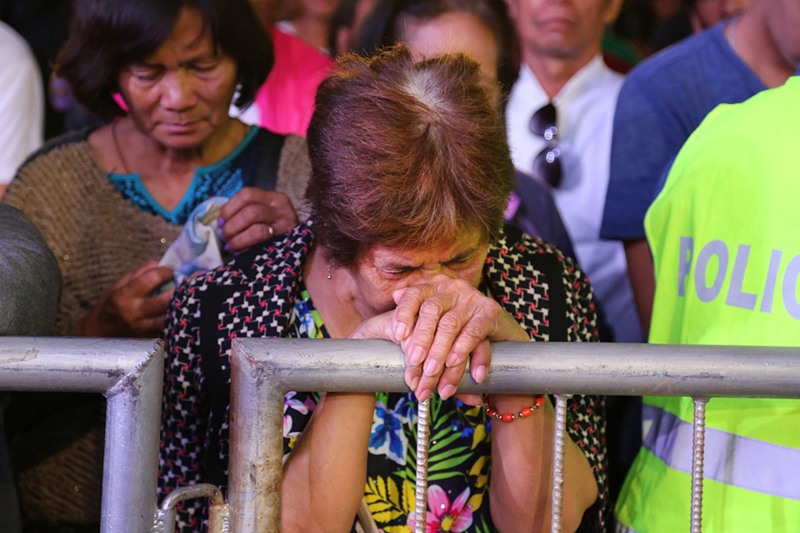 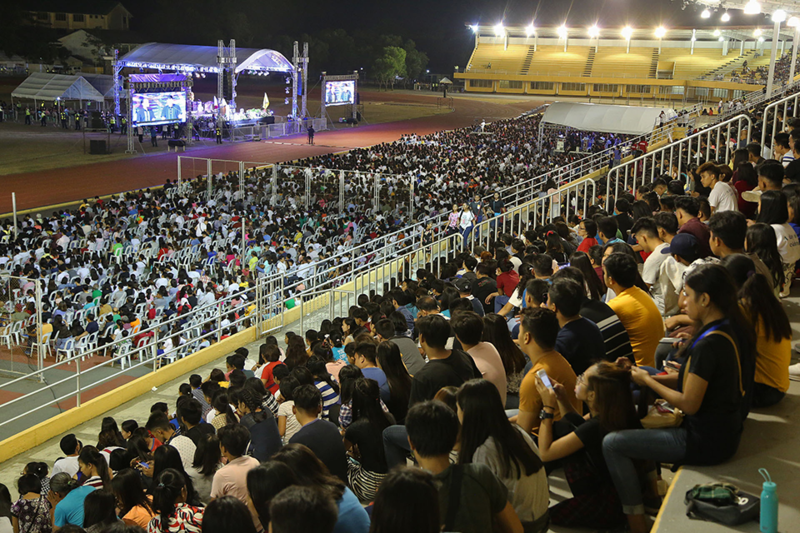 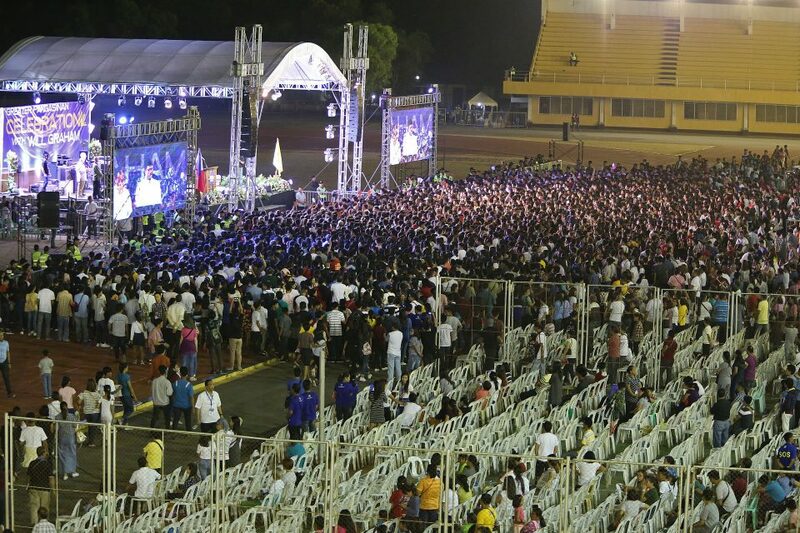 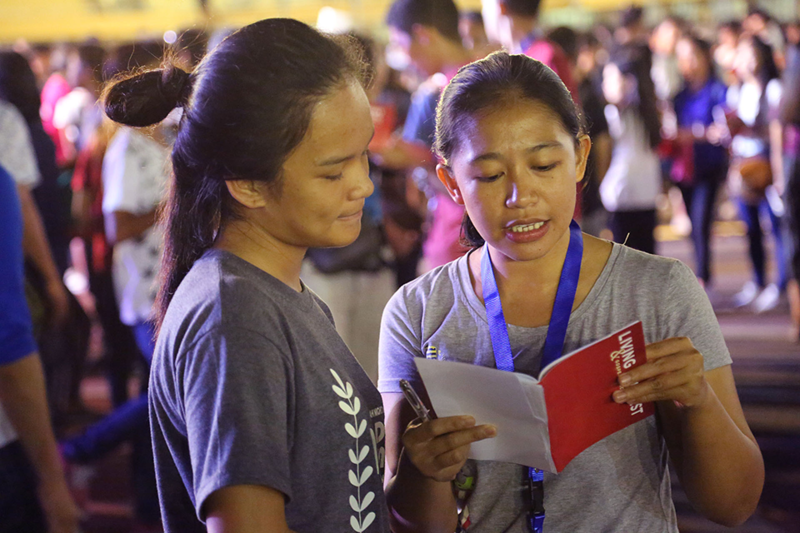 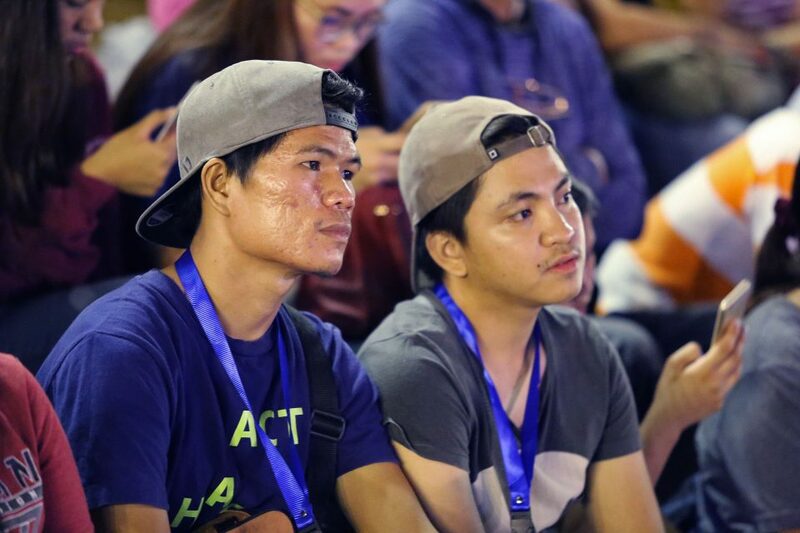 More than 35,000 people attended the two-day Greater Pangasinan Celebration, and nearly 7,000 indicated they made decisions for Christ. 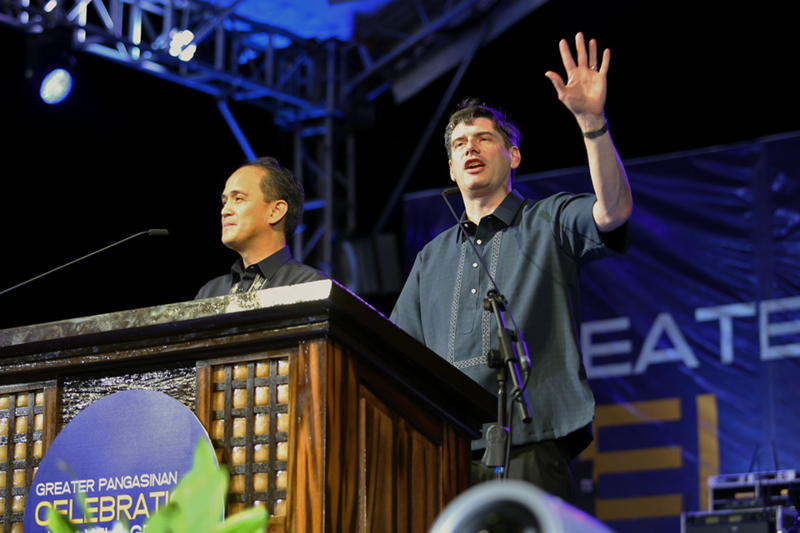 Following the event, Will Graham shared on his Facebook page about how this is one of the greatest responses to the Gospel he's witnessed after preaching. 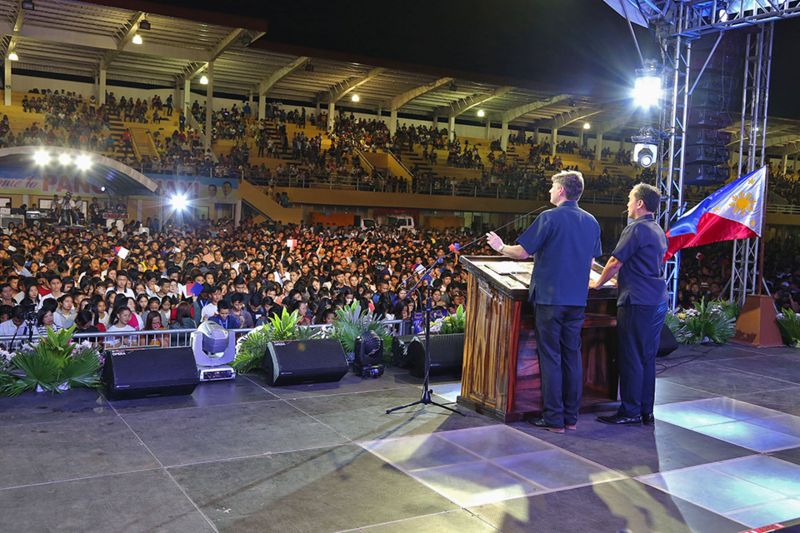 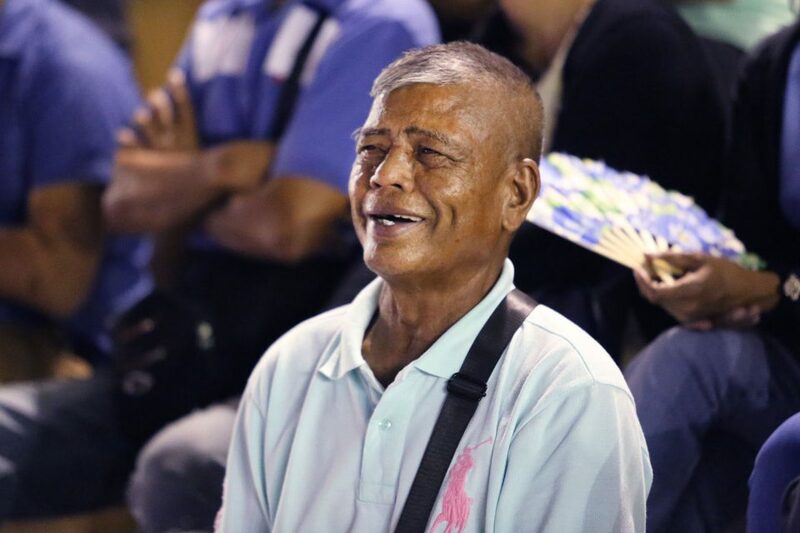 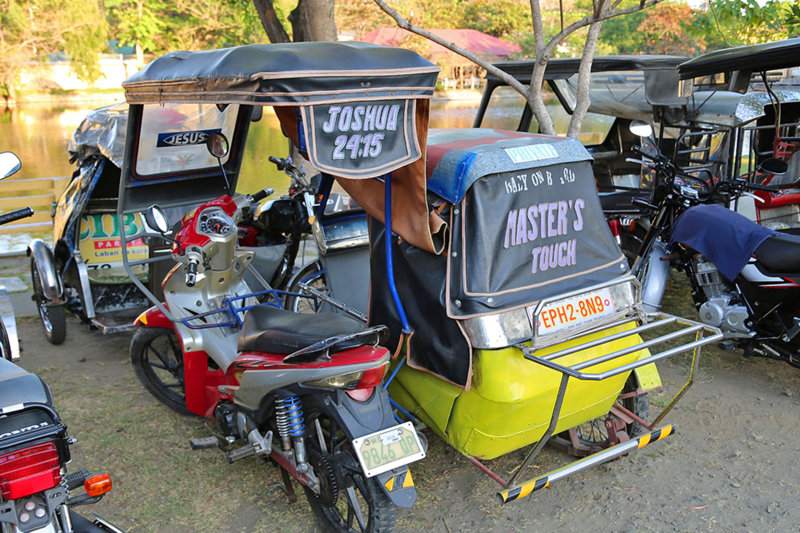 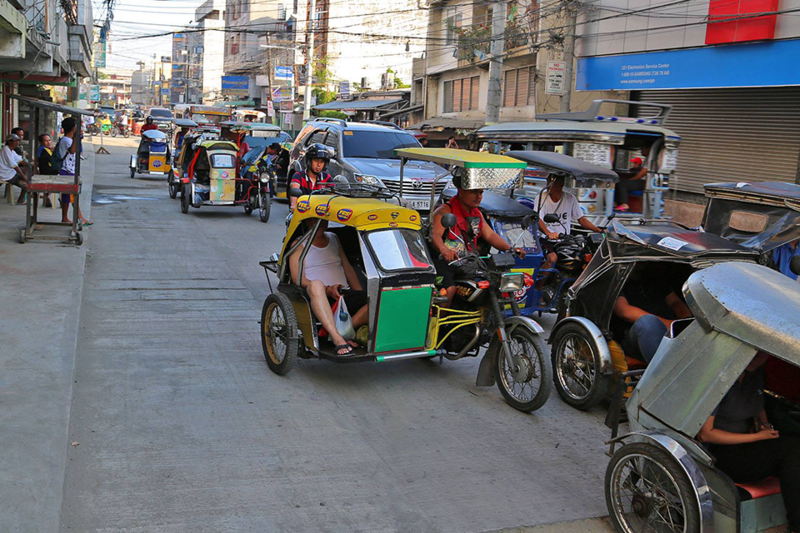 Praise God for how He's moving in the Philippines.